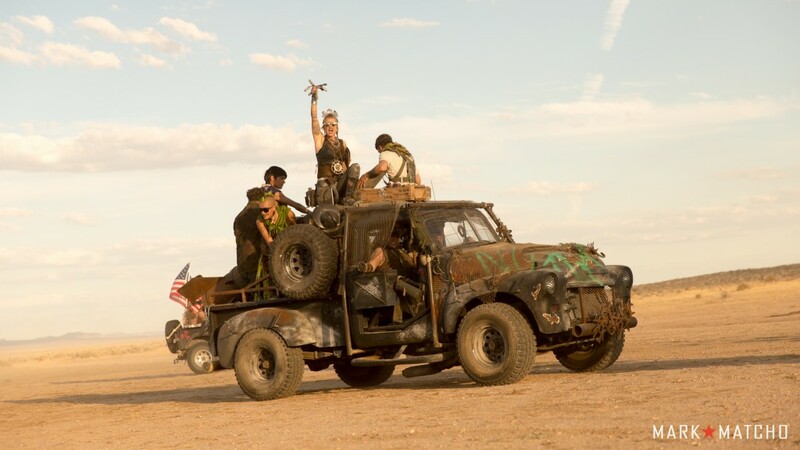 1st Annual Wasteland World Car Show! 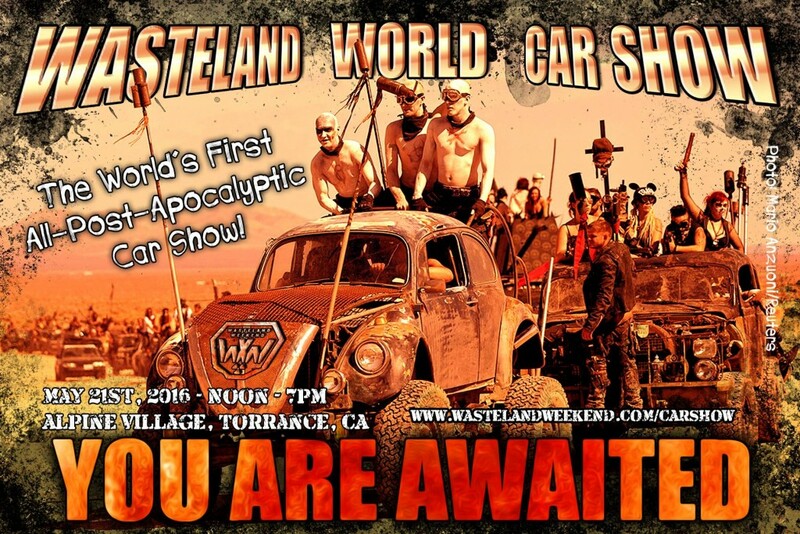 Announcing the first annual Wasteland World Car Show! 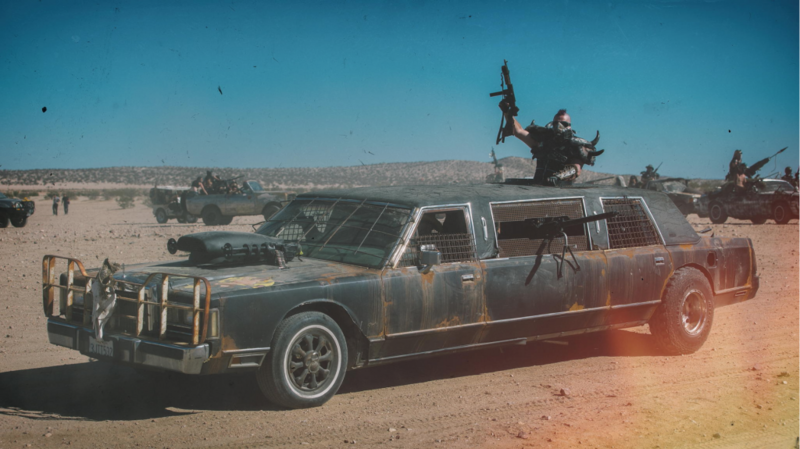 The only all-post-apocalyptic car show in the world! Car show begins at NOON in the parking lot and is free to the public. 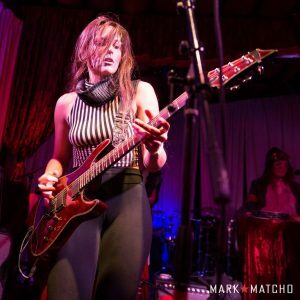 The special Wasteland after-party begins in the adjoining Steinhaus at 7pm, with live bands, DJs, vendors, and performers ($8 cover at the door – cash only). The Steinhouse is a newly renovated full service restaurant and will be serving food and drink all day during the car show (and into the night). There are restroom facilities on site. There will also be vendors inside the Steinhouse starting at noon selling all kinds of cool Wasteland-style merchandise. 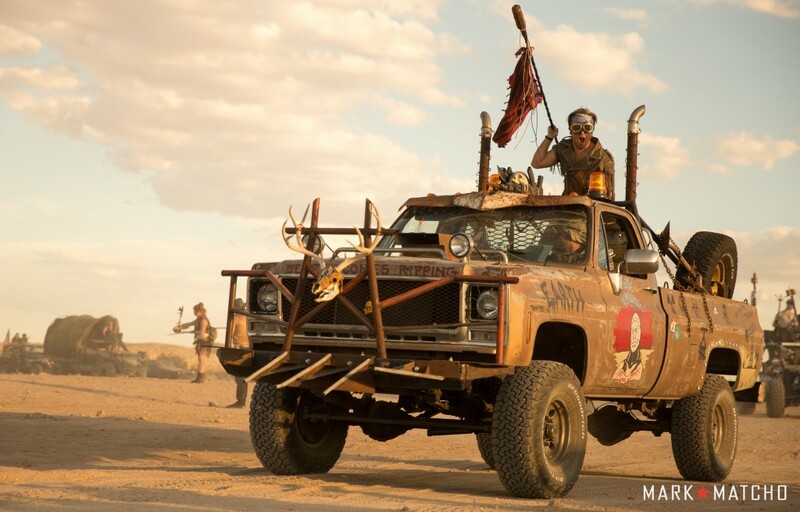 We encourage you to come out in Wasteland costumes if you like (nothing that looks too dangerous please!) as there will be photographers on hand to take your picture in this lot filled with Mad Max-style cars! The car show portion is ALL AGES! Car show is free, but there is a $8 cover for the after party, payable at the door in cash. 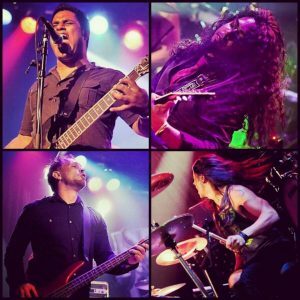 We also have a Facebook event page here. It’s a great way to tag and invite your friends! 10am – Show cars may arrive for placement. Noon – Gates open to the public. 7pm – Car show ends and entertainment inside the Steinhouse begins. 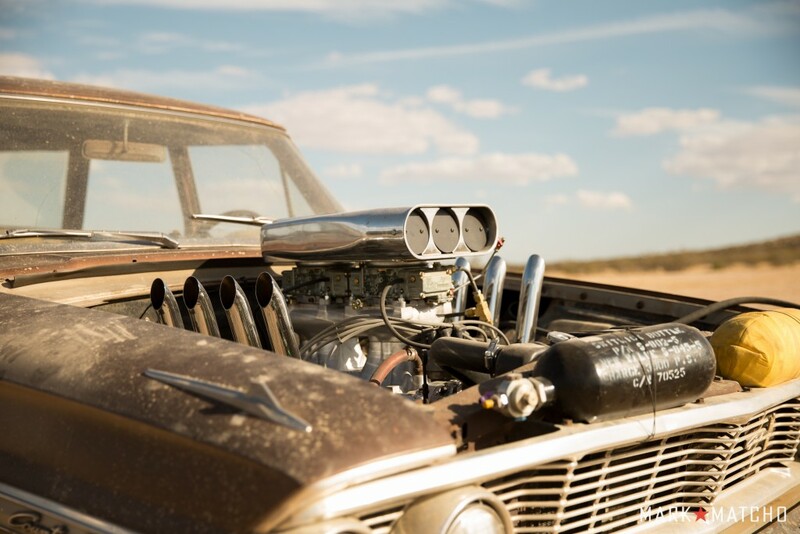 Hundreds of amazing and creative cars come out to the Mojave desert every September for our event, and now, it’s time to bring them to the public. Are you interested in selling your wares at the car show and/or after party? We have room to add a few more vendors. There is a small fee to vend. Any questions regarding vending at the Car Show in particular may be sent to Stephanie Sonora. ALL VENDOR SPOTS ARE NOW FILLED! 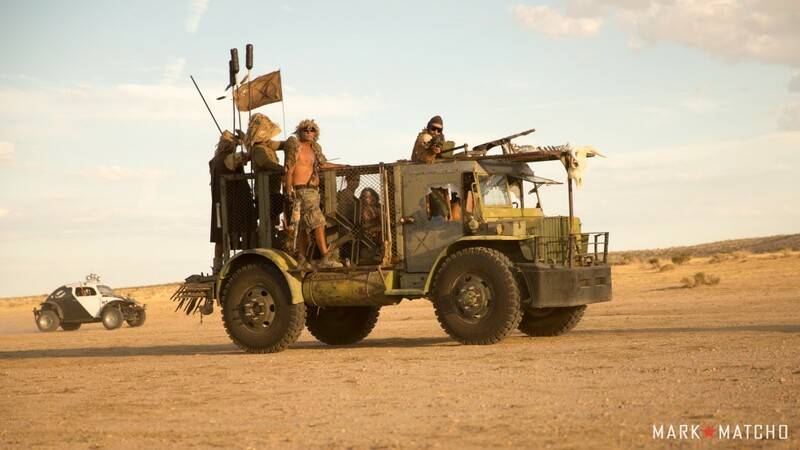 Have a vehicle that you think would be right for our show? We’d love to see it! Cars, trucks, motorcycles, ATVs, etc.. 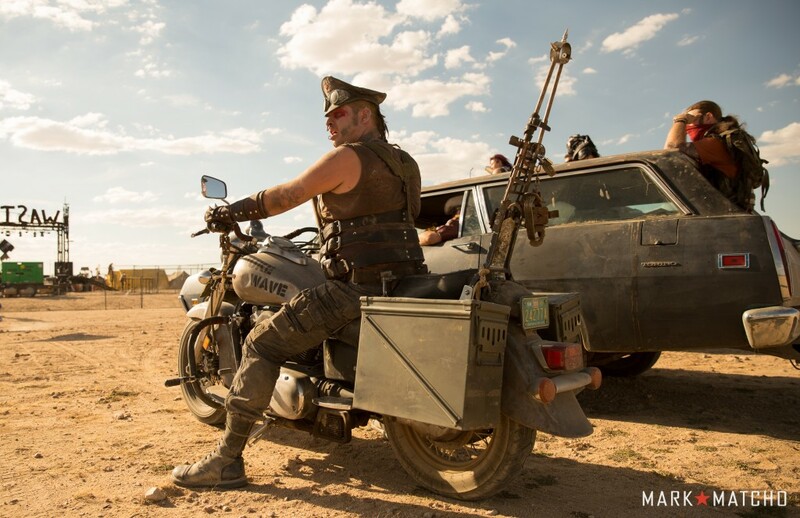 If you think Mad Max would want to ride it, this is the place to show it off! There will be trophies awarded for a range of categories, which will be announced shortly! (This is a separate event from Wasteland Weekend, so cars that have won at Wasteland Weekend ARE eligible to enter and win at this car show. 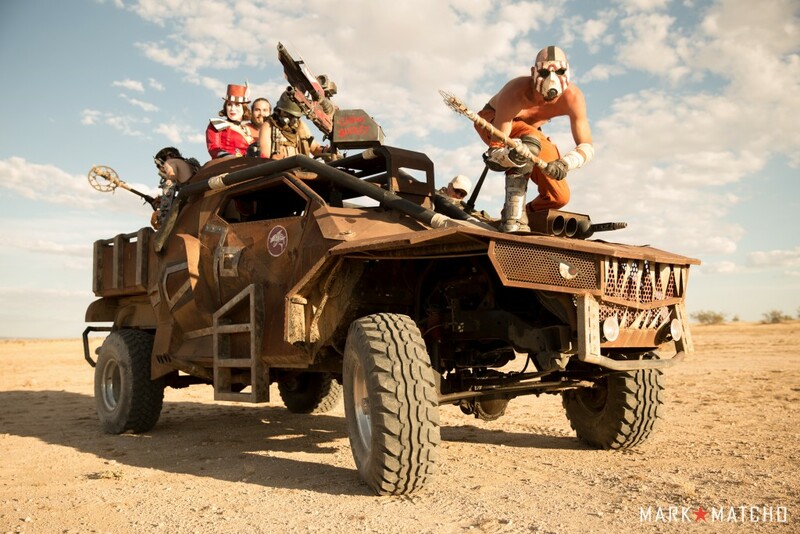 Judges’ vehicles and those owned by Wasteland Senior Staff members may NOT be entered into competition). Our space for vehicles is limited, so for the initial round of selection, each owner can bring one car/truck and one motorcycle. Or up to three motorcycles if they are not bringing a car/truck (we’re counting a car as the equivalent of two motorcycles, basically). If we end up having more space available closer to the event, car owners will then be allowed to submit to bring additional cars, bikes, or trucks. We will announce about space for additional cars around May 10th. We will have some space reserved in the side parking lot for trucks and trailers since we know many people will have to trailer their vehicles in. Additionally, the Alpine Village security staff will be on hand during the day, and during the after party at night to keep an eye on your cars. If you have questions related to vehicles or submitting your vehicle for the show, please send a note to Wes and he’ll get you sorted. Each car or truck costs $20 to show, each motorcycle or ATV is $10. These fees can be paid to staff in cash when the cars arrive on site. If you prefer to pay in advance for your fee with paypal or a credit card, you may do so by contacting us at our main email address below. Not all themed vehicles submitted will be accepted for the show. Selections will be made by a committee. Once the themed cars arrive on site, a staff member will show you where to place your vehicle. You will not be able to choose your own spot to show your car. Costumes – We absolutely encourage you to wear Wasteland-themed costumes! Just be sure that what you wear isn’t pointy, sharp, or dangerous. Weapons (personal) – Per the venue rules, please leave your Wasteland costume weapons at home this time. Weapons (vehicle) – Mounted, affixed, or turreted prop weapons on your vehicles are fine! Prop thundersticks are fine too (see below). Not allowed: Anything easily removed and dangerous, like handheld/melee weapons, bladed weapons, anything sharp and/or heavy enough to cause damage/injury. Thundersticks – Mounted on a vehicle or carried around during the daytime for photo ops, prop/non-functioning thundersticks are fine. 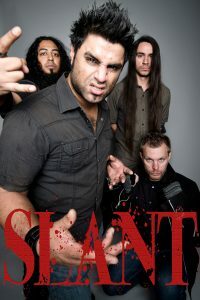 That said, please do not bring them into the inside venue for the afterparty. We’ll be looking for a few volunteers to help us direct the public during the day, and to assist with the party at night (taking tickets at the door, helping our event coordinators). 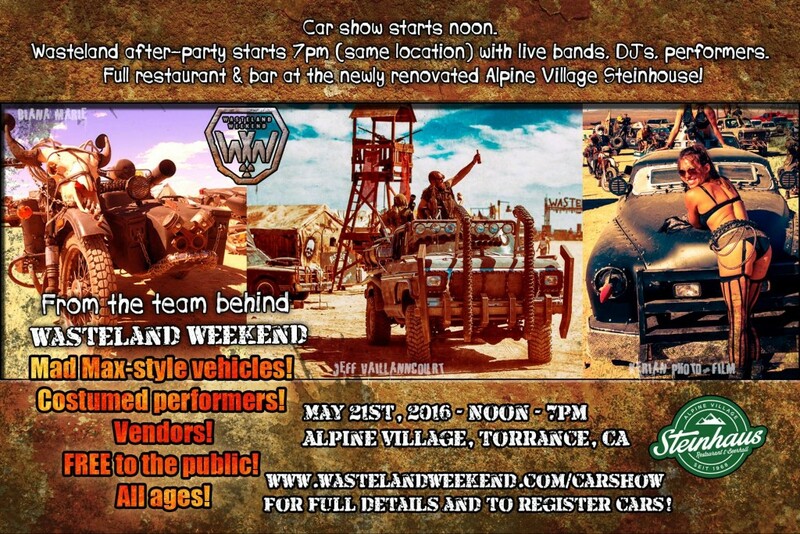 Volunteering at the car show earns you a free ticket to Wasteland Weekend 2016! ALL VOLUNTEER SPOTS ARE NOW FILLED! If you have a question that isn’t about submitting a vehicle, vending, or volunteering, please send us a note here. 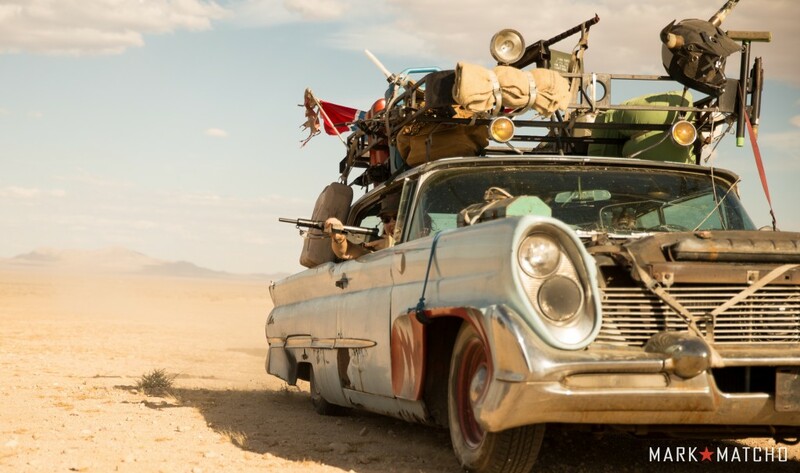 The Wasteland World Car Show is a private event and we reserve the right to refuse admission to anyone.